So while you chastise my family and pontificate about how “Bundy should be held accountable for crossing the line”, let it be known that the responsibility for this escalation rests primarily at the doorstep of the Clark County Sheriff’s office. When our first amendment rights were stripped down to a 20’x50’ box, you did nothing. When armed men trampled my brother, beat him and nearly took his life, you refused to protect. When women, infants, and children were held captive at gunpoint by angry and violent men, our cries for help fell on deaf ears. When we called, you said, "there wasn’t anything you could do". You said, "this fight was between the Bundy's and the BLM". However, you commanded your deputies to stand by while their own families and community members were being inflicted upon and threatened with lethal weapons. In the end, your deputies did the right thing, but Sheriff, you should have never let it come to this. 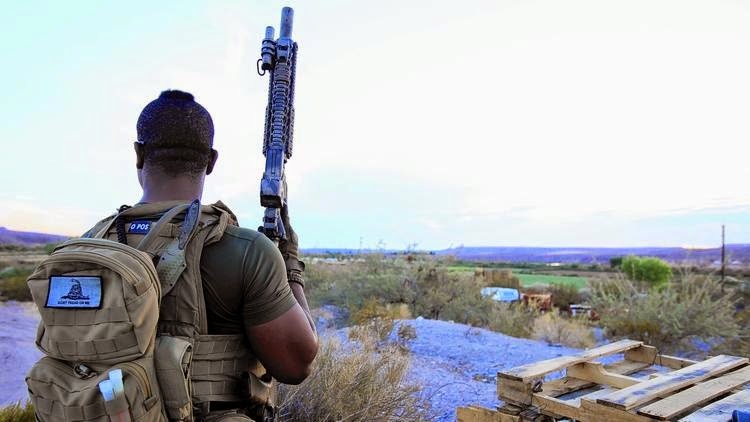 While the BLM was willing to shoot my family over land and power, we were willing to die for our families, our livelihoods and our constitutional rights. You should have been defending these rights for us. That’s what we elected you to do. Thankfully, the American people came to our defense. They came to our defense because you failed to do your duty. For that you should be grieved and held accountable for. I offer warning to you and other government personnel that lead or follow your example. The people are in unrest because of these types of egregious actions. The purpose of government is to protect and uphold the unalienable rights of the people, not to infringe upon them. It is our duty and obligation to defend our God-given rights if our government representatives fail to do so, or tries to discard them. 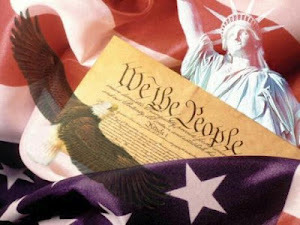 We as citizens desire to live in peace and tranquility, but will defend our freedoms if necessary, in order to do so. I call upon you Sheriff Gillespie, and all civil servants, to honorably effectuate the true purpose of government, to uphold the oaths and duties of your sworn offices—to truly be representative of the people, by the people and for the people. Shortly after the constitution was excepted by all the States, the States were still concerned that the constitution did not make it clear enough that the federal government only held very limited power to perform very specific duties. Because of this concern they added the 10th Amendment. 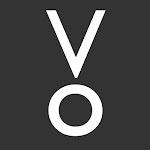 X Amendment: The powers not delegated to the United States (federal government) by the Constitution, nor prohibited by it to the States, are reserved to the States respectively, or to the people. It is very clear that all powers belong to the people and then the State and unless it is delegated to the federal government as outlined in the constitution, the federal government has NO authority from the people to act. 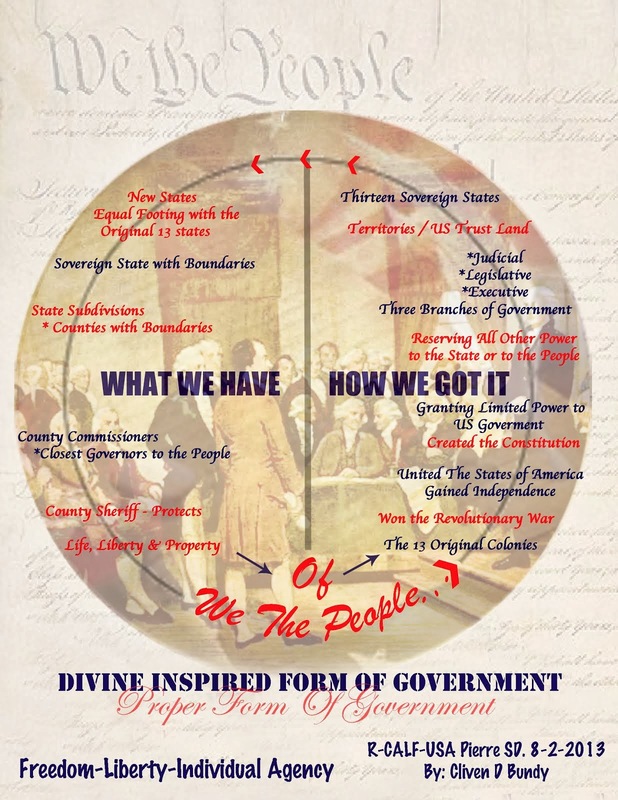 We find ourselves in a very hard pressed situation because the States (including We the People) have allowed the federal government to exercise on authority that was not delegated to them. They have acted unchecked without authority for so long, that now they believe they can do anything whether the constitution grants it or not. They are even willing to come down on the American people with armed forces to control what was never given to them, hence the Bundy Ranch. What do we do now? How do we put them back in their constitutional cage? My Dad (Cliven Bundy) simply said NO, not with my rights! And the people stood with him. We love America because of the freedom loving people found within her borders. LAS VEGAS (AP) — Republican elected officials criticized the U.S. Bureau of Land Management's handling of the armed April standoff with Nevada rancher Cliven Bundy, blaming tensions on heavy-handed actions by the agency's law enforcement officials. The leaders attending the House subcommittee hearing Thursday in Washington said local authorities should have handled the situation. They also said federal land managers should not be allowed to carry guns. 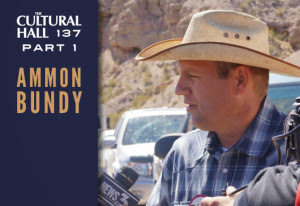 Bundy and his states' rights supporters, including self-proclaimed militia members, thwarted the bureau's attempt to remove his cattle from public land. The bureau says Bundy owes over $1 million in fees and penalties for TRESPASSING on federal property without a permit for more than 20 years. Bundy refuses to acknowledge federal authority on public lands. Elko County Commissioner Grant Gerber and Garfield County, Utah, Commissioner Leland Pollock were among local officials who accused the bureau of resorting to threats, intimidation and bullying in its dealings with ranchers and others. "Right or wrong, some equate BLM's law enforcement operations to the Gestapo of the World War II era," Pollock said in written testimony to the House Natural Resource Committee's Subcommittee on Public Lands and Environmental Regulations, according to The Salt Lake Tribune. Gerber accused the bureau's Battle Mountain District manager, Doug Furtado, of threatening and bullying ranchers by cutting back on their grazing rights. Furtado has said the drought is prompting the actions. "And the BLM is very reluctant to investigate stories of abuse," Gerber said. Rep. Chris Stewart, R-Utah, said photos of heavily armed government agents crouched behind utility vehicles during the Bundy standoff in southern Nevada looked like they were taken in Afghanistan or Iraq rather than the American West. "I have observed more and more the level of militarization occurring within many federal agencies, and I mean almost every federal agency," he said, according to the Las Vegas Review-Journal. Rep. Tom McClintock, R-Calif., said the bureau should have turned the Bundy matter over to the county sheriff. 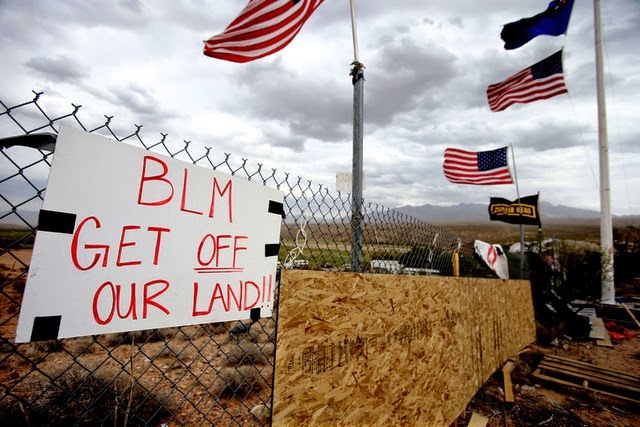 "Whether Bundy was right or wrong, was the BLM's response reasonable? Anyone watching that unfolding fiasco can answer it was completely insane," he said. Rep. Raul Grijalva of Arizona, the lone Democrat to participate in the hearing, said it was difficult to determine the truth because bureau officials were not invited to testify. 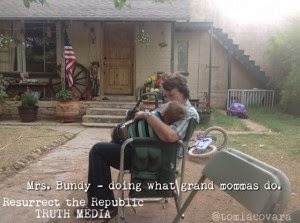 There were two sides to the Bundy roundup, he added. "We saw some isolated pictures of heavy-handed law enforcement, but there were also very graphic pictures of militia folks supporting Bundy on the highway, pointing weapons at U.S. marshals," he said. Bureau spokesman Jeff Krauss, in a statement, defended the agency. "The bureau disagrees with the many vague and inaccurate claims that were made at today's hearing regarding the BLM's collaboration with local entities," he said. "Cooperation with all stakeholders is critical to carrying out the BLM's mission and finding common ground in balancing the many uses of the public lands. "In doing so, across the bureau we routinely enter into contracts, agreements and partnerships with a variety of entities, including local law enforcement, ranchers and members of the public ... to protect public HEALTH and safety and improve resource conditions on public lands across the West." 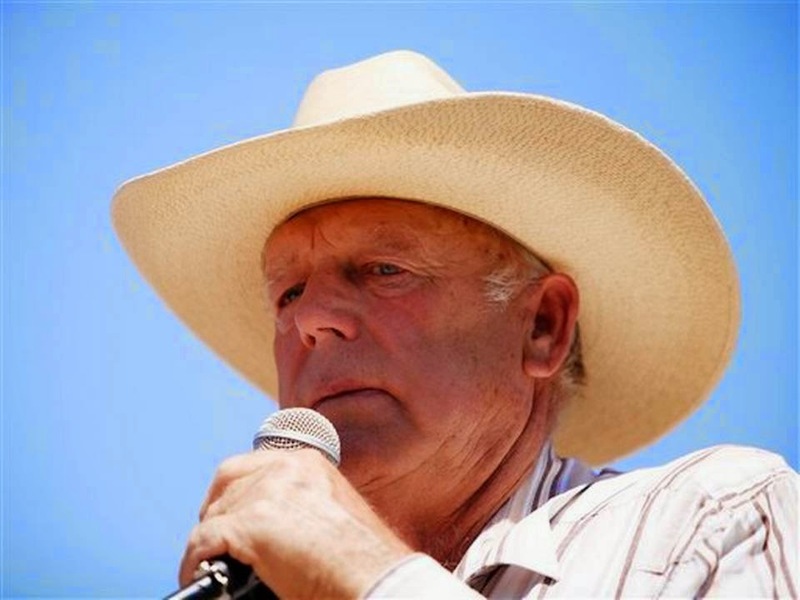 Cliven Bundy: American Patriot or a Stubborn Welfare Cowboy? I just returned from Bunkerville, Nevada, where I met with Cliven Bundy and his family for two days. I sat at their kitchen table for no less than 12 hours and watched them cry, laugh, and speak with boldness about the cause of liberty. 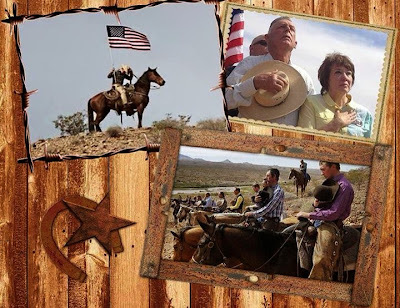 While there, one person commented that “hell is howling with displeasure” that the Bundy’s are willing to stand where so many other freedom-loving Americans refuse. After my visit, it is hard to disagree. Their position is founded in an undeniable passion, but, more than that, it is grounded textually in the U.S. Constitution. In 1788, our Constitution was ratified, and this document contains critical components pertaining to the federal government’s occupation of land. To ignore the language is to ignore the essence of federalism. Article IV, Section 3 outlines that the federal government has exclusive authority over territories and “other Property belonging to the United States.” Given that the Constitution establishes a government of limited authority that is rooted in positive powers, it is important to ask what land would constitute “other property”? Our Constitution tells us. Article I, Section 8 outlines the federal government’s authority for occupying land outside of the nation’s capitol, namely forts, magazines, arsenal, dock-yards, military bases, post offices, etc. Outside of this, the federal government has no constitutional authority to exercise any DEGREE of sovereignty over any state land. More than this, Congress (of the Confederation) passed the Northwest Ordinance of 1787, which solidified the principle of “equal footing” in which newly-admitted states would have the same authority and powers as those which the original 13 states possessed upon ADMISSION. This Ordinance was reaffirmed by Congress in 1789 and would further clarify Article IV, Section 3, which also speaks to the admission of new states. The U.S. Supreme Court reinforced this position in 1845 in the case of Pollard v. Hagan, which included a dispute between the federal government and Alabama, which had been recently admitted into the union. The Court said this: “[I]f an express stipulation had been inserted into the agreement, granting the municipal right of sovereignty and eminent domain to the United States, such stipulation would have been void and inoperative: because the United States have no constitutional authority to exercise municipal jurisdiction, sovereignty, or eminent domain, within the limits of a state or elsewhere, except in the cases in which it was explicitly granted.” (emphasis added) In other words, the federal government cannot assume, and the state cannot agree to give, something that is specifically confined by the Constitution. This is where Cliven Bundy stands on solid ground. When Nevada became a state in 1864, Congress, through the Enabling Act, made clear that Nevada would waive any authority over the land owned by the federal government. And Nevada agreed. However, that is irrelevant because such a provision is in violation of the supreme law of the land. Regardless of what any judge, legislator, executive head, or bureaucratic gray suit say, Congress has absolutely no constitutional authority to establish such conditions that revolve around land ownership and control if statehood is to be granted. 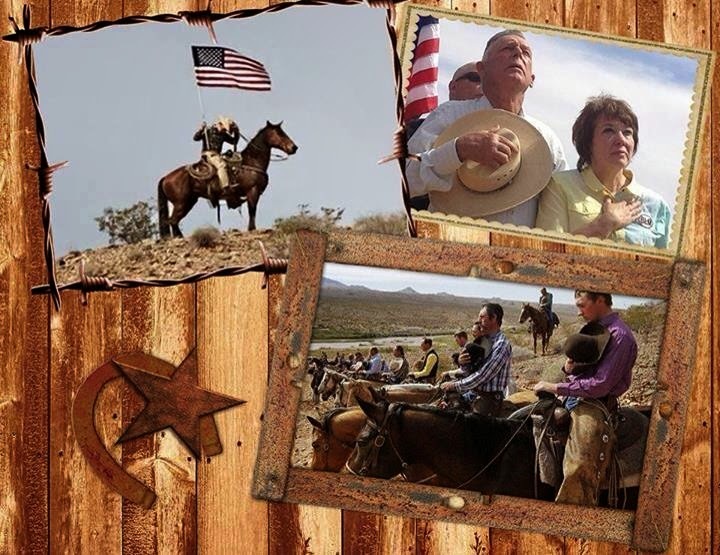 Cliven Bundy is unwilling to acknowledge that his cattle are grazing on federal land. Instead, he says that the land belongs to the State of Nevada and his family has acquired grazing and water rights from the state, dating as far back at 1877. 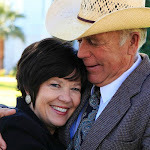 We can call Cliven Bundy and his family welfare thugs, leeches, and domestic terrorists, but that doesn’t dispute the notion that he is right in more ways than one. We can get mad, claim he is getting something for nothing, and yell that he needs to pay up, but that anger would be better directed towards the elected representatives who refuse to stand up and enforce the supreme law of the land. My question is simple: Who’s the real coward here? It’s not Cliven Bundy. Instead, Nevada Governor Brian Sandoval, Clark County Sheriff Douglas Gillespie, 63 Nevada legislators, and the seven Clark County Commissioners seem to be the people who are wearing this name tag, and most of them are “howling with displeasure” that they have a citizen in their state who is asking them to do the unthinkable: Defend the U.S. Constitution. "Just simply say NO!!! The endangered species ploy is only a tool that these men and women use to get control of the land and resources. It has nothing to do with the species at all. I have seen them destroy the very species they say they ar... See More Is this absurd?? The government names a new endangered species, a type of mice, but protecting them could cost one family everything they own?! Do you support this rancher?" --Ammon Bundy https://www.facebook.com/photo.php?v=662583950495871&set=vb.111938618893743&type=2&theater+99- Is this absurd?? The government names a new endangered species, a type of mice, but protecting them could cost one family everything they own?! Do you support this rancher? With Independence Day coming up, we wanted to share a song that has always been a favorite in our family. This song means a lot to us and we thought this was a good version if it. God bless the USA! I wish to say with all the earnestness I possess that when you see any curtailment of these liberties I have named, when you see government invading any of these realms of freedom which we have under our Constitution, you will know that they are putting shackles on your liberty, and that tyranny is creeping upon you, no matter who curtails these liberties or who invades these realms, and no matter what the reason and excuse therefore may be. The ravening wolves are amongst us, from our own membership, and they, more than any others, are clothed in sheep’s clothing because they wear the habiliments of the priesthood…we should be careful of them. J. Reuben Clark, Jr.